- The Ukrainian Association of North Carolina will help you learn the traditional Ukrainian tradition of making Psyanky in the springtime. 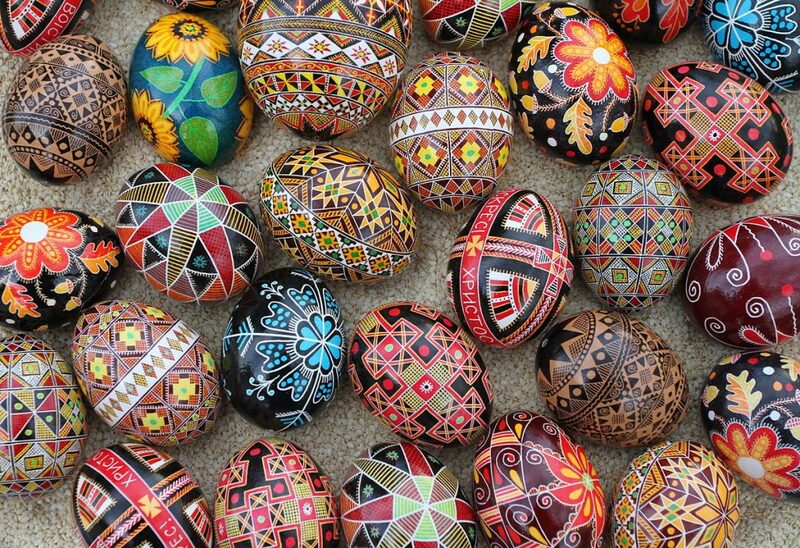 These colorful eggs are hand made with the use of candles, melted wax, permanent dyes and eggs. Please note that space is limited. Please sign up below. We'll provide all of the materials. Don't wear anything you wouldn't want to get stained or waxy.